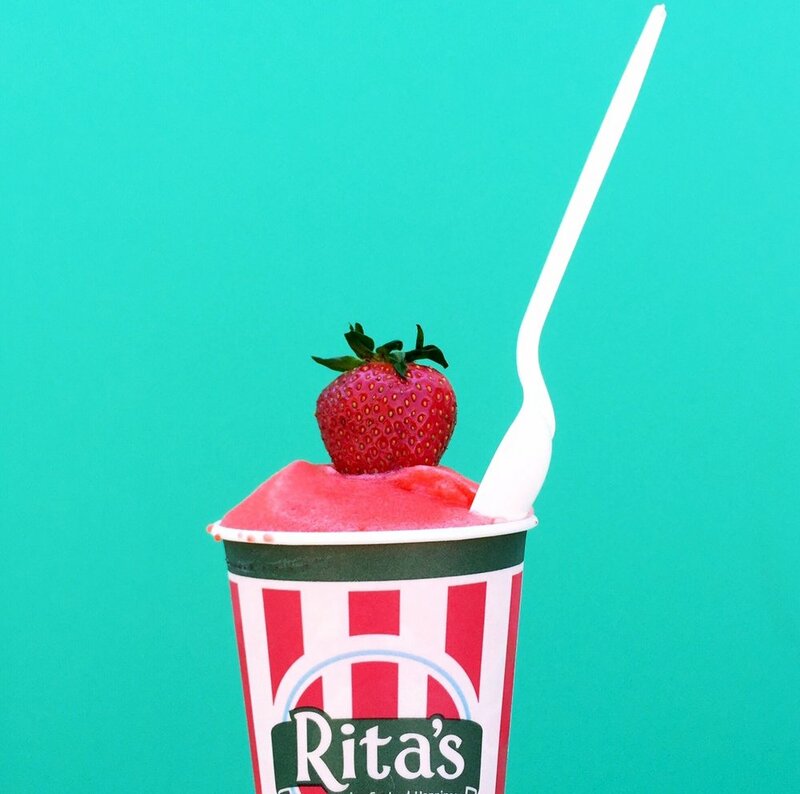 We believe it’s everyone’s right to indulge in our legendary Italian Ice. If you’ve never tried our signature classic, we think you’ll find it puts the snow cone to shame. Much smoother and made with real fruit, it’s made fresh daily. That’s pretty darn fresh. Did we mention it’s made with pure cane sugar? And with dozens of refreshing flavors you can have an Ice day, every day.